As i can say I've seen this car before it actually looks pretty unique. 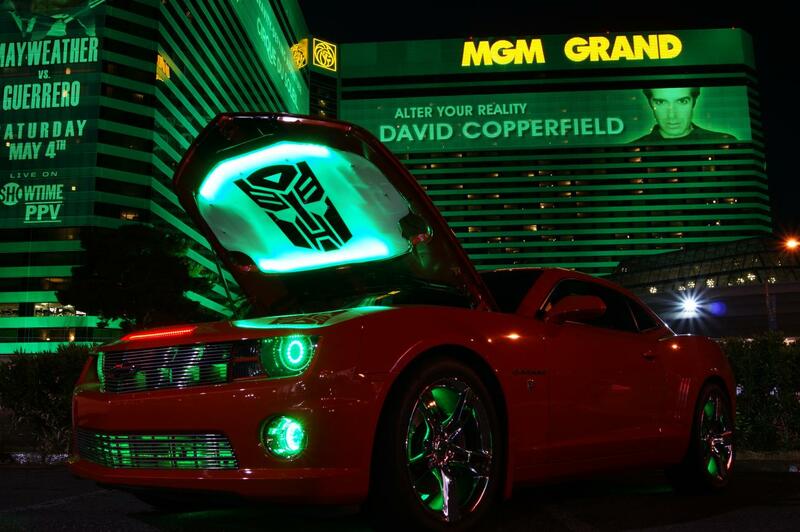 It was odd for a new camaro front to an old Taurus body but the work was awesome. It was not painted on my last visit but lighting is insane. You have near any lighting idea, he can do it. Last edited by QuinnSHO; 07-22-2014 at 11:53 AM. Wow. I'm not really sure what to think or say. Very unique. And you clearly spent some time on it to make it work...so props to you for that. So because I don't have the patience to read that, its a 3.0 SHO motor powering it right? Vulcan man! No SHO power. I'm not going to lie, I think it looks pretty cool. I will not spoil his plans, but they are beyond what you see. (Even I don't know them all). It was so odd the first time I saw it, primed and half together. Thank you Quin, more is always planned. 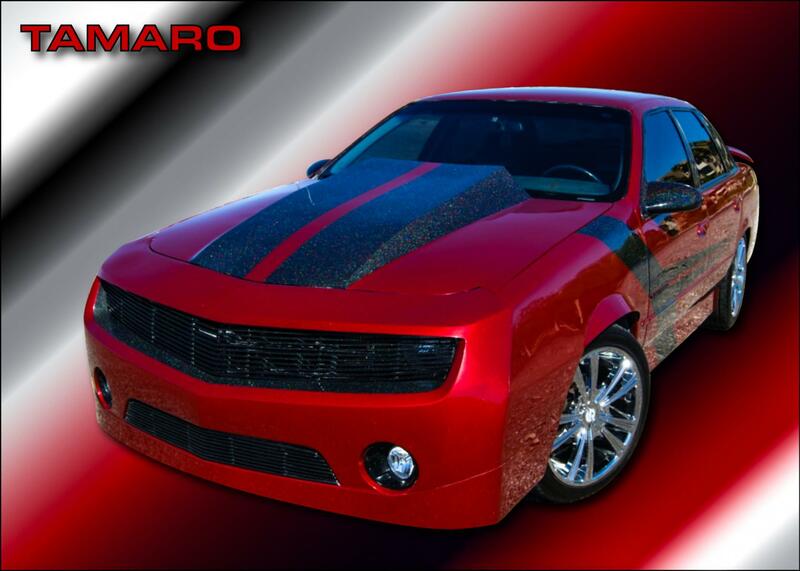 Below is a pic of my other car, but The Tamaro is my favorite! Who needs 450 HP when Sinnamon's got 140 HP!!! FTW!!! 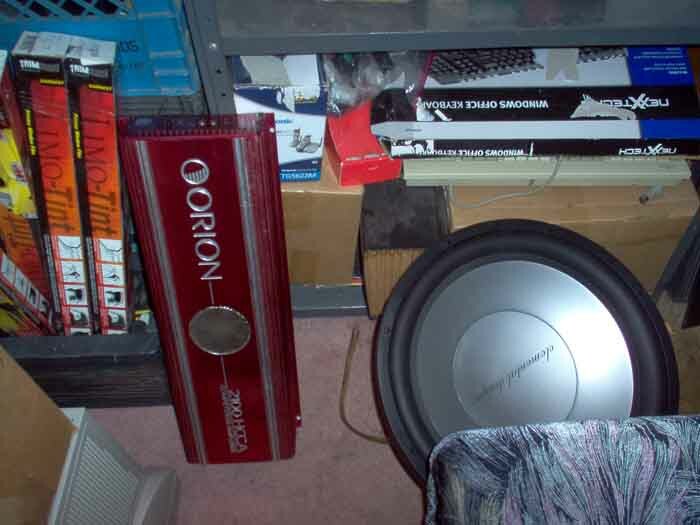 Nice work, you have some skills, i have a bigass hifonics amp sitting here for years it crapped out on me, they are nice amps, will get it fixed someday, went through them all had the orion monster burned that one up paid like 800 for it too then sold for 200, not even sure which one i have now its been a while since i installed in my cars buts its 2000rms with a 2000w rms sub that i custom designed the box at 60hz. My ears have finally almost stopped ringing like 4 years later lol, not sure if i will do again. Last edited by electrolytik; 07-22-2014 at 07:19 PM. interesting, surely a one of a kind.